View basket “Frio Owl – Insulin, Anaphylaxis & Other Medication Cooling Wallet” has been added to your basket. 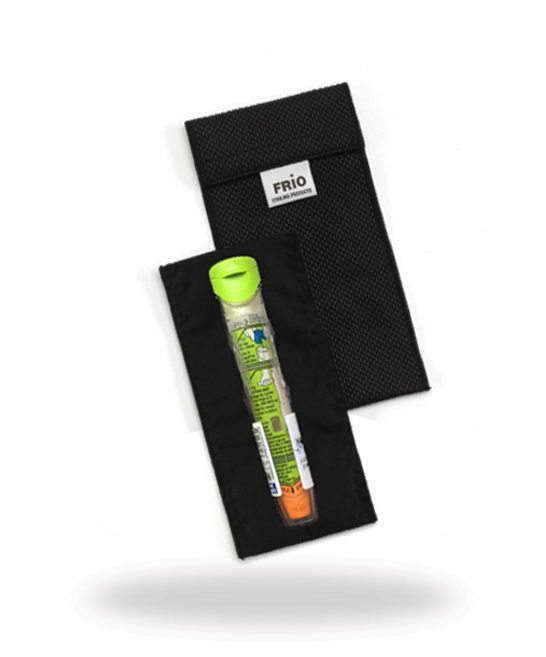 The FRIO Duo Pen Wallet is perfect for a variety of different types of insulin pen, insulin vials or cartridges and auto-injector, making this particular FRIO ideal for those with conditions such as Diabetes, Rheumatoid Arthritis, Crohn’s Disease and Anaphylaxis. FRIO Duo Pen Wallet not right for you? FRIO comes in a range of different sizes, if you’re looking to store something else inside your FRIO, just browse our shop or chat to us online to find your FRIO. *Tip: If your looking to store 10ml vials the FRIO EXTRA SMALL might be even better for you, it holds 3 vials! – 1 x EpiPen (Adrenaline: for emergency treatment of anaphylactic reactions). Note: we recommend that a waterproof liner is used with metal pens or with any electronic timing device or any accessory with electronic components to protect it from moisture. We also recommend a waterproof liner is used when the wallet is holding Epi pens or and allergy pen. 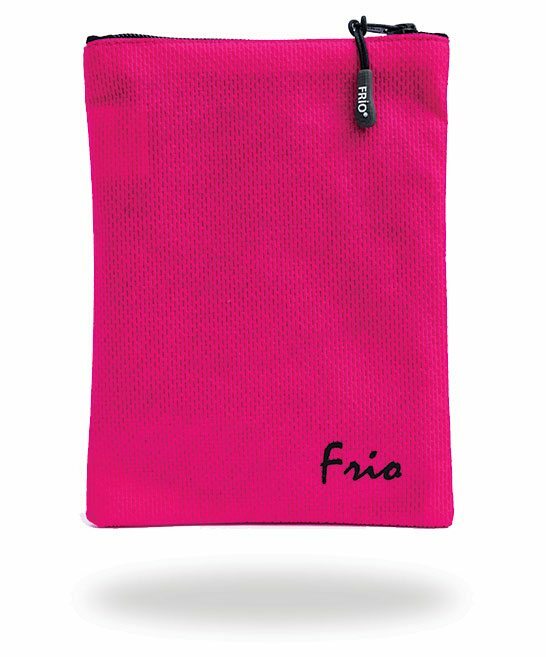 These can be found separately in our Shop Waterproof Liner – simply choose the size to match your FRIO.